Textured design with contrast stitching. 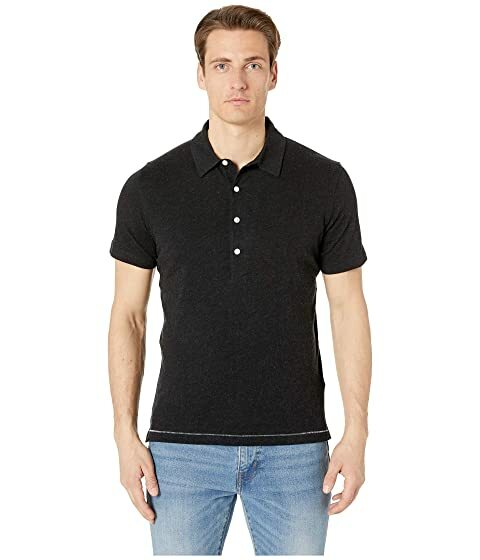 We can't currently find any similar items for the Cotton/Cashmere Polo by Billy Reid. Sorry!